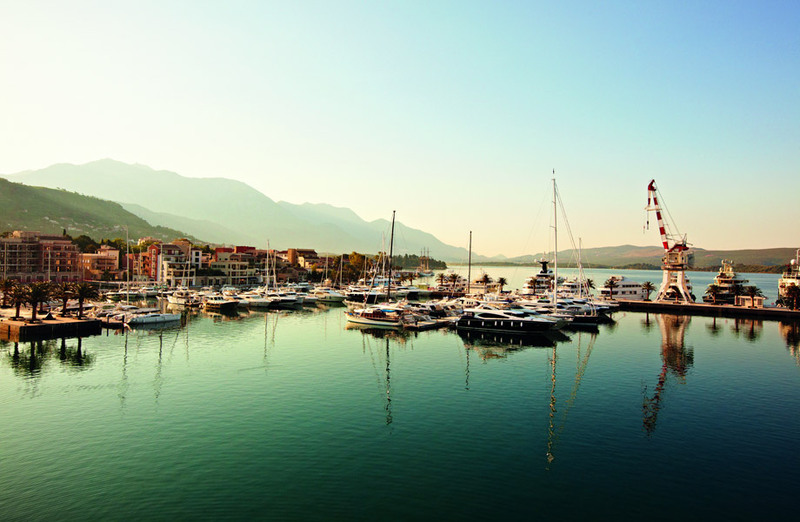 Just 3 hours from all major European cities, Porto Montenegro is easily accessible via three international airports – Tivat (7km), Dubrovnik (46km) and Podgorica (90km). All offer good connections for charter and scheduled airlines, as well as landing facilities for private aircraft. Flight times to most European cities are under three hours.Airlines that fly to Tivat, Podgorica or Dubrovnik airport include Montenegro Airlines, JAT Airways, Croatia Airlines, British Airways, Austrian Airways, Easyjet, Lufthansa, Swiss Air and S7 from Russia. Tivat Airport is 2.5 km to the south of the town centre. If you’re coming by boat, the open Adriatic is only a few nautical miles away, providing easy access to the historic towns, grottoes and islands of the Dalmatian coast. The traditional cruising grounds of France, Italy and Greece are also within a day’s sailing. Porto Montenegro’s GPS position is 42˚26.03’N 018˚41.33’E, VHF channel 71. 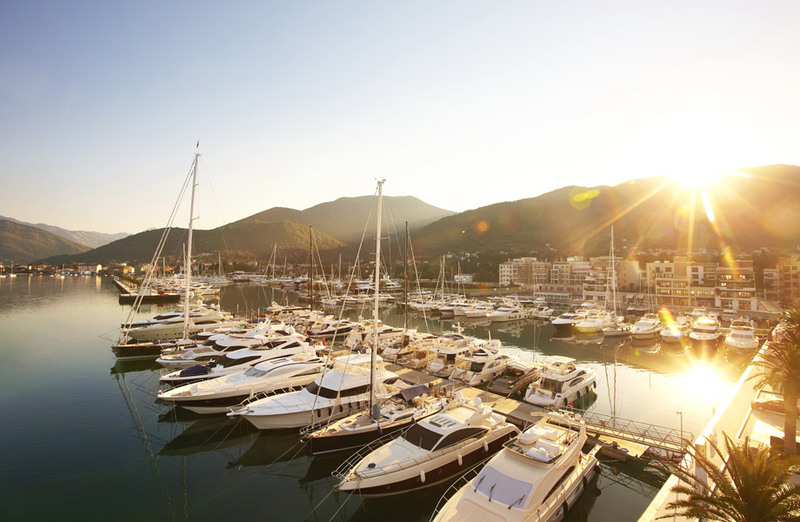 Our Yacht Assist team and Marina Office are available to help you through clearing in / out. 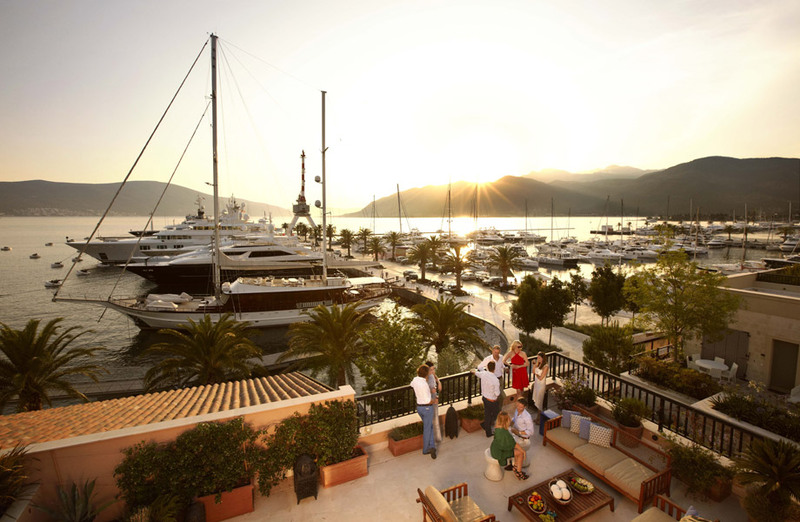 Our marina clients and residents are supported 24 hours a day by the Porto Montenegro concierge team. Whether you want to organise a private tour of the sights, book a charter, or simply where to pick up some home comforts, your concierge will be on-hand to help. 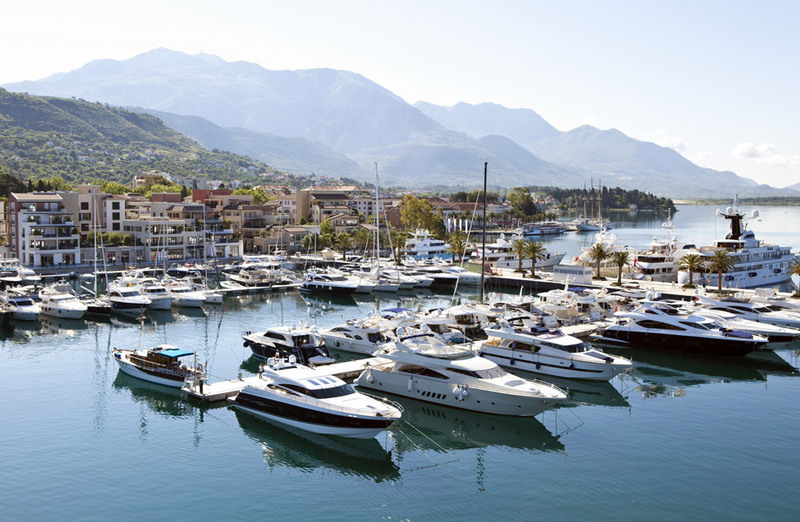 Montenegro uses the Euro currency but is currently not part of the European Union, offering sizeable tax benefits and yacht-friendly legislation. EU citizens and those travelling from Russia do not need a visa to enter and are allowed to stay for up to 90 and 30 days respecitively, within a six month period.